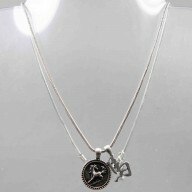 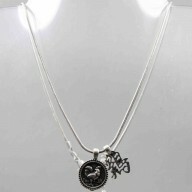 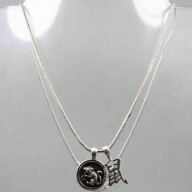 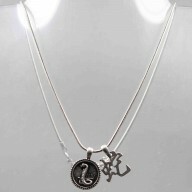 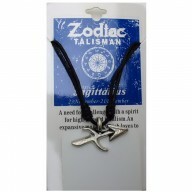 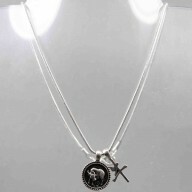 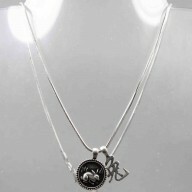 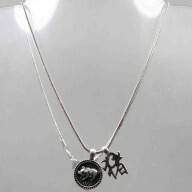 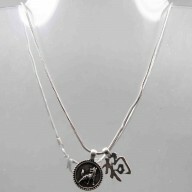 The Archer Zodiac Talisman pendant necklace Sagittarius (Nov. 23 - Dec. 21).. 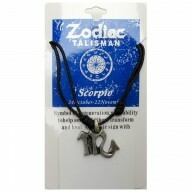 The Scorpion Zodiac Talisman pendant necklace Scorpio (Oct. 24-Nov. 22) Mens .. 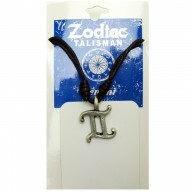 The Twins Zodiac Talisman pendant necklace GEMINI (May 22-June 21) Mens .. 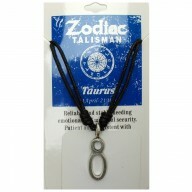 The Bull Zodiac Talisman pendant necklace TAURUS (Apr.21-May 21) Mens .. 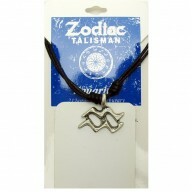 The Fish Zodiac Talisman pendant necklace Pisces (Feb.20-Mar.20) Mens .. 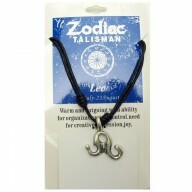 The Crab Zodiac Talisman pendant necklace CANCER (June 22-July 22) Mens .. 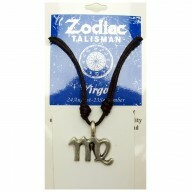 The Virgin Zodiac Talisman pendant necklace VIRGO (August 24 - September 23) Mens .. 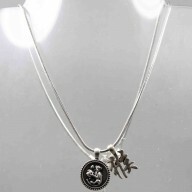 The Lion Zodiac Talisman pendant necklace LEO (July 23- August 23) Mens .. 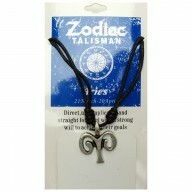 The Ram Zodiac Talisman pendant necklace Aries (Mar.21-Apr.20) Mens .. 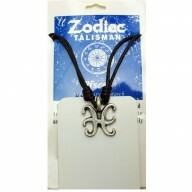 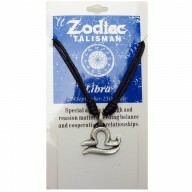 The Scales Zodiac Talisman pendant necklace Libra (Sept. 24 - Oct. 23) Me.. 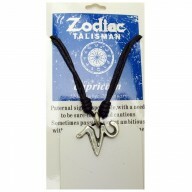 The Goat Zodiac Talisman pendant necklace Capricorn (Dec.22-Jan.20) Mens .. 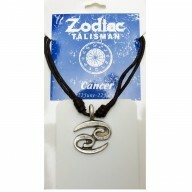 The Water Carrier Zodiac Talisman pendant necklace Aquarius (Jan.21-Feb.19) Mens ..